Impulse | Anima is an interdisciplinary project founded and directed by Diego Campos and Alexandria Griffith. Its compositional works investigate the impulses and interests of the human physicality with layers of original sound and text. 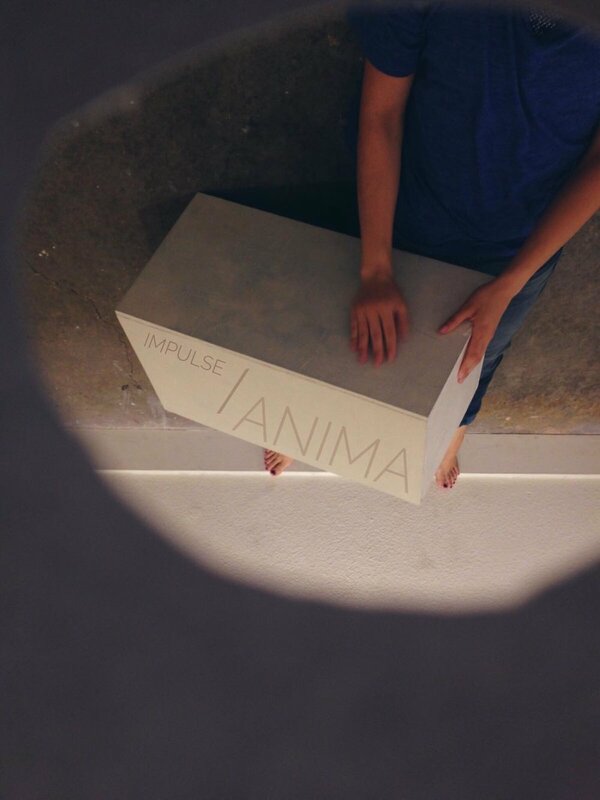 Impulse | Anima has performed at various local, regional, and international venues, and it recently participated as guest performers for the world-known organization TEDx. Since 2014, Impulse | Anima continues to grow and reach out to the artistic community through classes and workshops, and is constantly collaborating with movers, poets, musicians, and actors. Impulse | Anima. Photography by Diego Campos. Saturday, February 2nd, 2019 - Images of Dance 2019. Sheldon High School, Elk Grove, CA. Friday, November 17th, 2017 - TEDxCSUS at California State University Sacramento, CA. Saturday, November 18th, 2017 - 'Works in the Works' at Western Sky Studio in Berkeley, CA. Saturday, March 31st, 2018 - Sacramento A.I.M. (Artists In Motion) Lab at the CLARA Auditorium in Sacramento, CA. Sunday, April 15th, 2018 - Sacramento Dance Sampler at California State University Sacramento, CA. Sunday, May 6th, 2018 - HATCH: Dance Works in Progress at the Crocker Art Museum in Sacramento, CA.